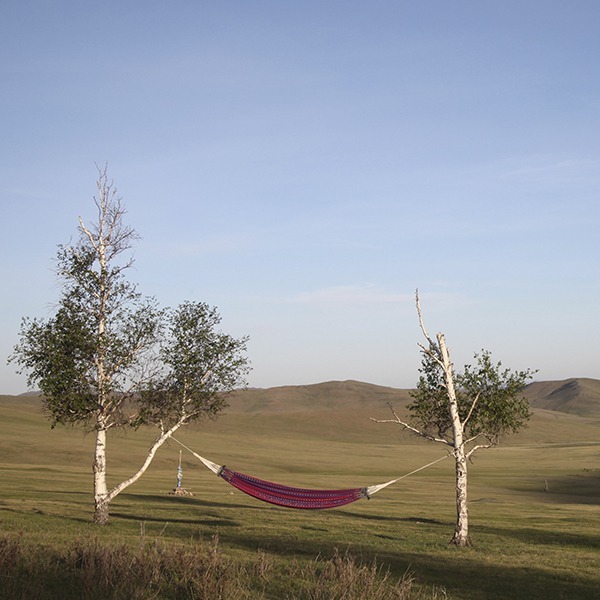 An exclusive, private place to stay in the heart of the Mongolian wilderness. Let us lift you far from this life, the hustle of the city, the bustle of our digital age. Let us carry you to another world… to a land unchanged over millennia. Let us take you to the mountains, to the forests and the rivers, to the desert and the steppe. Let us show you new horizons. Let us give you space. And time. And balance. "Mandala… is a thing of quiet excellence, conceived to please both the most adventurous and demanding." "Mandala transported me into a very special time and space. 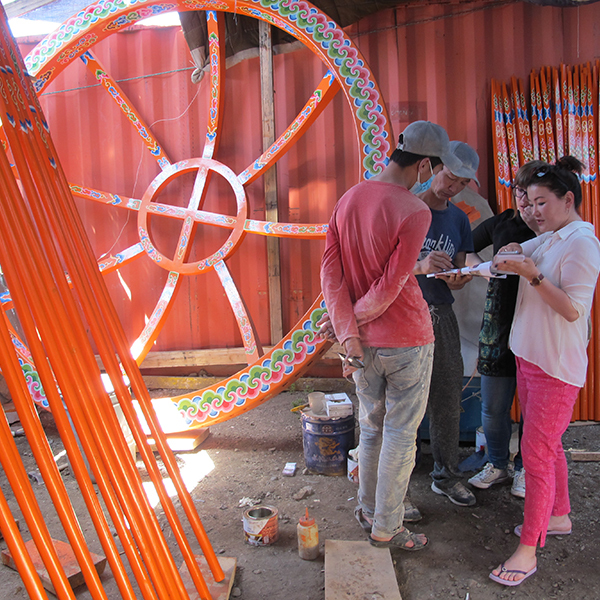 "Behind the scenes Mandala Mongolia is having a even more positive impact than Karina hoped when she dreamt up the idea!" The idea is a simple one; to create an ensuite luxury boutique ger and fill it with items of meaning, handcrafted by the people of Mongolia. Nomadic at heart, make it so that Mandala can appear and disappear anywhere that we, or you, can conceive it; dream it into location. only positive imprints on the guests who stay and the nomadic guardians who maintain it. Mandala's rugs are handmade in Mongolia’s far west among the high mountains of the Altai in the Bayan-Ulgii region of Mongolia, 1,700 km from Ulaanbaatar. 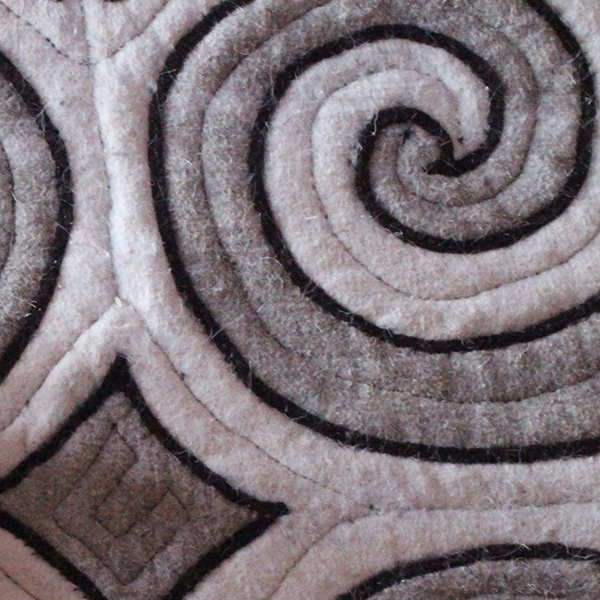 The women of Otau Crafts follow centuries old traditional techniques handed down through generations to craft these exquisite rugs, using only the wool from their free roaming sheep. 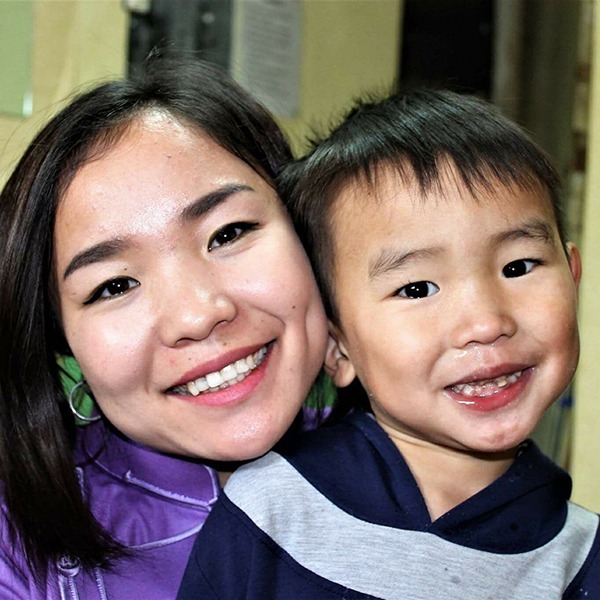 First established in 2006 as Kazakh Women’s Development and Supporting Centre NGO, Otau Crafts employs women working to support themselves and their families and they take great pride in keeping their history and traditions alive. All of the furniture in the Mandala gers has been designed and handcrafted by Agii and his team in the North West of the capital, Ulaanbaatar's ger district. Mandala does not just commission such craftsman to demonstrate the very best work that they can do. The Mandala family give these individuals support in growing and promoting their small businesses further. Established in 2012 Nomadic Felting is a socially responsible company and cooperative providing vocational training, skills and employment to people with disabilities, enabling self-empowerment and the skills and income to support their own lives. 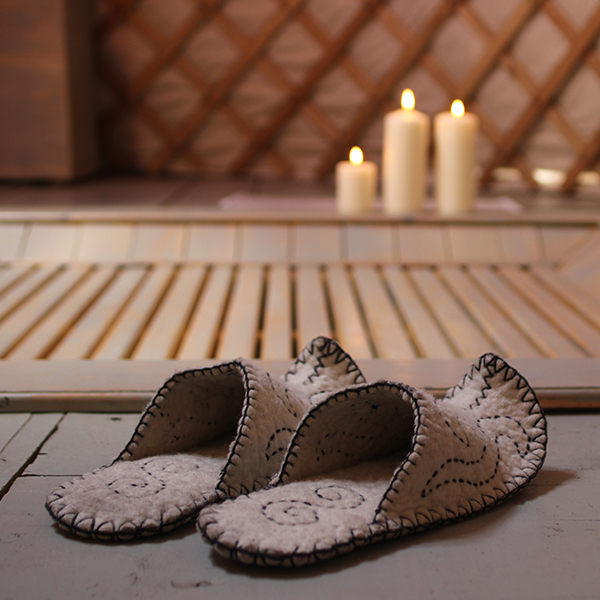 These all-natural handmade slippers are created from raw Mongolian materials. The wool is sourced locally supporting local nomadic families. and workplaces to the women with disabilities, retired women and women with disabled children. Through increasing their capacity to partake in society and providing opportunities to increase their income, this project's objective is to engage vulnerable members of society in innovation and agricultural product development. It aims to involve them in the creation of a “Mongolian brand new product” that can be promoted to the world market. The Mongolian ger is ubiquitous on the vast open steppes of Mongolia and is home to about one million herders. The tradition of ger making is still very much alive in Mongolia, and in 2013 the traditional craftsmanship of the Mongol Ger was recognised as our intangible Cultural Heritage by UNESCO. 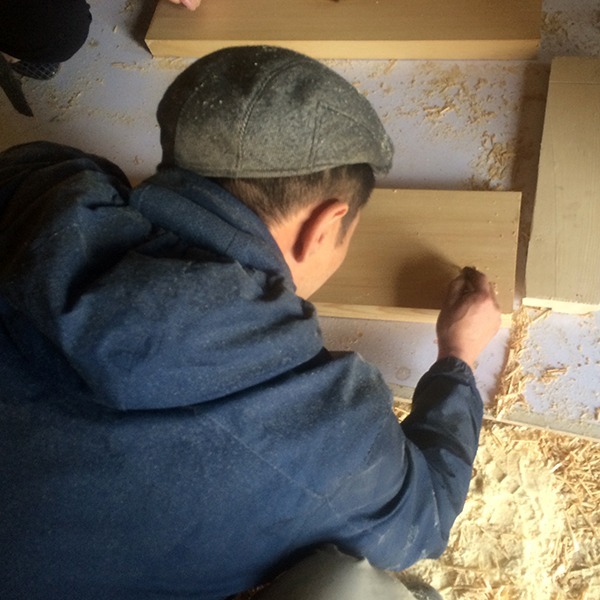 Janlav lives and works to the west of Ulaanbaatar in the suburb known locally as Orbit, where he crafts bespoke gers using methods handed down to him through generations. 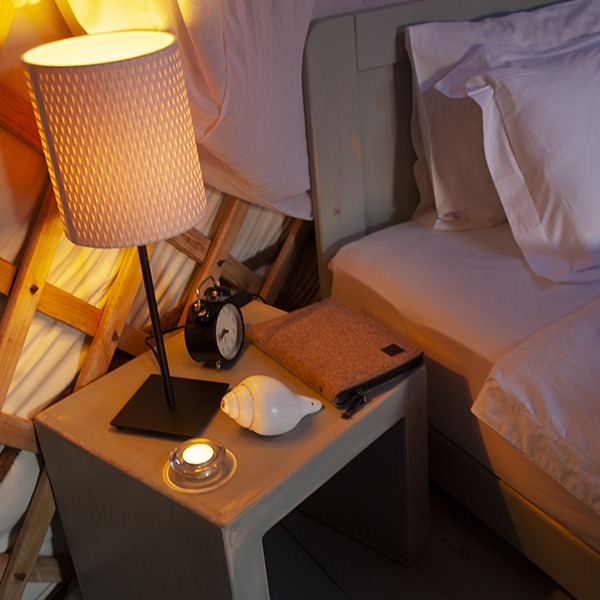 The Mandala family have worked with Janlav to craft ensuite gers with a few special features for our guests. Handmade by ZayZay was born out of necessity, and Ariunzaya’s need as a single parent to build a business around her young family. Zaya's social enterprise provides employment opportunities and training to young people who have grown up in orphanages and lack the financial and emotional support of a family. Zaya creates our bespoke Mandala Yak & Charcoal soap using the finest natural products from Mongolia. Yak milk, richer than cow's milk, is both nourishing and soothing and the activated charcoal gently but deeply cleanses and detoxifies your skin without disturbing the natural PH balance. It is all in the balance. For you. For them. For the wider world. 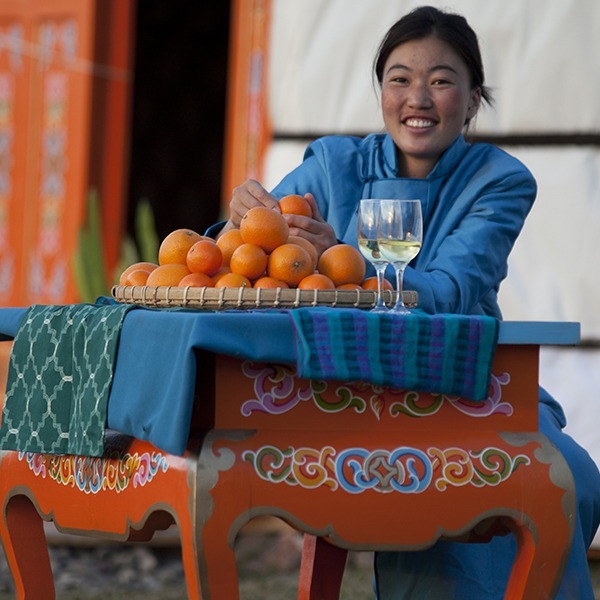 Mandala Mongolia was born from awe and admiration of the natural balance between nomads and nature. 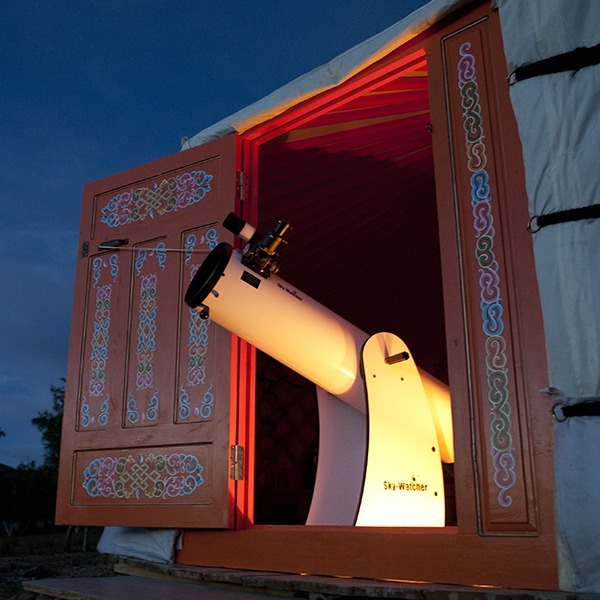 For millennia, Mongolian nomads have lived on the steppe in harmony with their surroundings. In recent decades climate and economic changes have challenged this age-old balance and many have been forced to give up their traditional way of living and move to the city. With your visit, we set out to redress this.